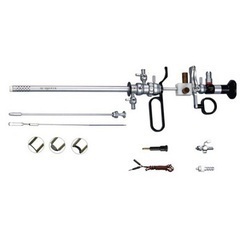 we provide you with the best range of Medical Anatomy Instruments such as Mortuary Chamber, Bone and Meat Cutting Machine, Meat Cutting Machine, Autopsy Table, Cold Room, Metal Mincing Machine & Cadaverous Injector. 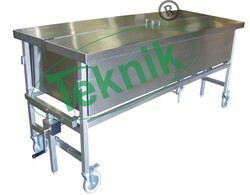 Autopsy Table is a stainless steel table on Stainless Steel tubular stand of first class workshop scientifically designed for maximum efficiency. Two nos. 6" wide body, support, Head rest, Crusher for disposal swing spout mixing fuccuet. 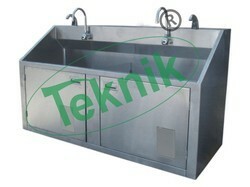 Stainless Steel water basin with hot & cold mixing tap. Complete with Drain Pipe. 75in/1cm Ball valve on drain for hose attachment and fluid control. 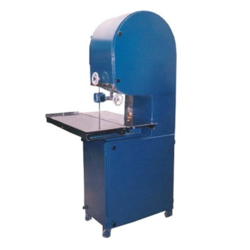 Dissection Table Primarily designed for use in laboratories and medical schools.As one of well-known manufacturers, exporters and suppliers of healthcare equipments, we have instrumental in offering Dissection Table. 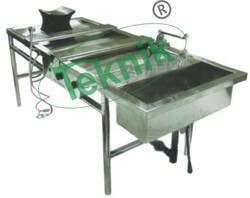 Provided table is specifically designed to dissect large organs during pathological examinations. In order to manufacture this table in conformance with international quality standards, our adept team of professionals use exceptional quality metal alloys and state-of-art techniques. The offered Dissection Table is made available for clients in detachable and Non-detachable designs at most reasonable prices. Framework made of 16 Gauge strong rectangular/round ERW Pipe. Stainless steel top with 20 gauge sheet. painted frame works. We are Manufacturer and Exporter of Obstetrics Instruments. Neurosurgery instruments is the medical specialty concerned with the prevention, diagnosis, surgical treatment, and rehabilitation of disorders which affect any portion of the nervous system including the brain, spinal cord, peripheral nerves, and extra-cranial cerebrovascular system. 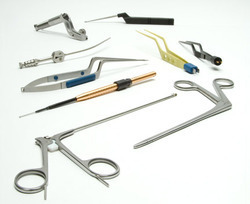 Neurosurgical Bayonet Forceps, Scissors, and Needle Holders. Fukushima Tear Drop Suction Tubes. Rhoton Dissectors & Rhoton Diessection Sets. 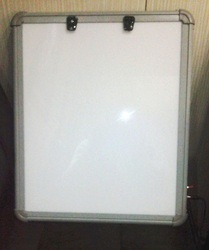 Eye test light box is ideal for carrying out eye test. The light box illuminates eye test charts allowing for optimal conditions for an eye test. 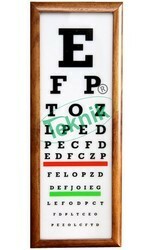 Includes eye test chart (letters/numbers). Light output: 2 x 60 Watt. Dimensions: 56 x 41 x 10.5cm (H x W x D). 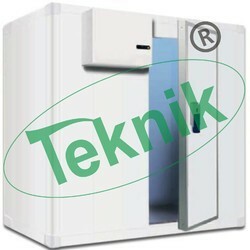 Our company is manufacturing superior quality of different dark room accessories like dark room safe lights, cassette pass boxes, film storage boxes, X Ray Viewing Box, lead chairs, x ray film dryer & other products and equipment. These dark room accessories are well tested for their quality and confirms to various national and international standard. 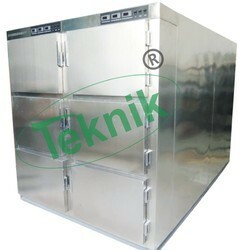 Body: Powder Coated MS Cabinet with Aluminum Frame. View: Single, Double, Triple and Four View Available. Sheet: 2 mm Acrylic Sheet. Power: 12 V, 50-60Hz, 2 Amp. Bulb: 264 High Glossy Led Bulbs. Parts: Heavy Duty Switch & Socket Used. Holding: Plastic Clips for X-ray film Holding. Handling: Light Weight & Portable. 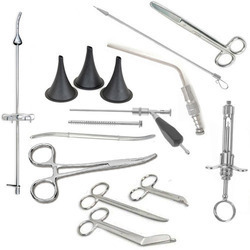 We are a well-known name in this industry for manufacturing and supplying an exclusives range of Hysteroscope Sheaths. These are widely used as surgical instruments in medical clinics. We use finest quality materials to manufacture the instruments. The materials we use are sourced from the authentic vendors. 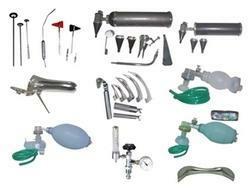 The clients can avail our Hysteroscope Sheaths in different customized designs and models as per their requirements. We offer our instruments at the pocket friendly price to the clients. To provide an updated product range to the clients, we are engaged in manufacturing and supplying an exclusive range of Therapeutic Hystero Resectoscope. 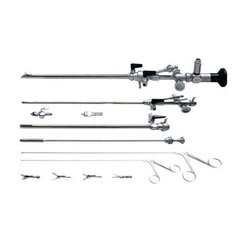 These are used in medical clinics for inspection of the uterine cavity. Our diligent personnel team manufactures these instruments in compliance with the set industrial norms, using quality approved materials. The clients can avail our Therapeutic Hystero Resectoscope in different customized specifications and with every essential attachment. 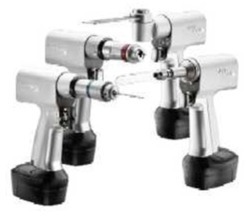 Surgical power tools are to facilitate surgeons to perform surgeries on a faster pace and with more precision. 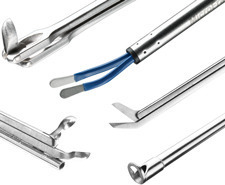 Microteknik offers Bone Drills and Saw Systems under Surgical Power Tools. Drill is an electrically operated device, which is used by surgeons to drill holes through the bones to fix implants during orthopedic surgeries. Saw is also a medical tool used to cut through bones during surgeries. 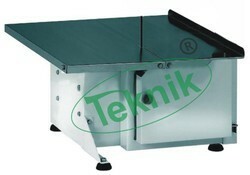 Microteknik offers battery operated, electrically operated and Manual/Hand Drilling, Reaming and Saw etc. An anesthesiologist, who is a specialist in Perioperative Medicine, specializes in care of a patient prior to, during and after surgery. This includes evaluating and preparing a patient to undergo the rigors of surgery. Anesthesiologists are specialists in control of both acute and chronic pain. They also are involved in the care of critically ill patients. NET brand Anaesthesia Products are dependable aid to these specialists. Our Resuscitators can be used to efficiently maintain ventilation, or as resuscitation in other critical situation and are thus basic hospital equipment not only for anesthesiologist but also health structures and emergency situations. The other items in this Anaesthesia Products category are Padded Face Masks, Rebreathing Bags, Reservoir Bags, Guedel Pattern Airways and Corrugated Tube. 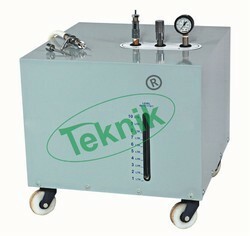 You may view our entire Anaesthesia Equipments and select the most suitable model as per your requirements. 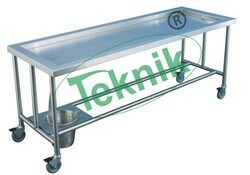 Kindly provide us your specific purchase requirement along with quantity. Aneasthesia Face Mask Black Rubber. Heat And Moisture Exchange Filter. Three Way Stopcock With Ext Line. Frame work made of ERW tubular pipe. This is usually performed under a general or spinal anaesthetic. The bladder is first inspected with a small telescope, then the lithotrite is inserted and used to crush the stone into small fragments. The interior lining of the bladder distended with fluid Several bladder stones (creamy yellow) lying on the base of the bladder. The stone "punch" (silver), used to crush the stones, by gripping the stones between a cutting edge and the outer sheath of the instrument. Rhinology instruments are meticulously designed and crafted to provide a cleaner and more precise cut, preserve mucosa, and minimize trauma to adjacent structures during sinus surgery. 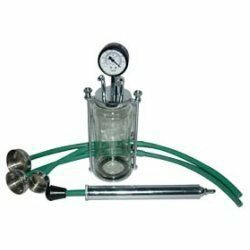 Set- consisting of 3 Stainless Steel/ Plastic auto clavable Cups, rubber pressure tube, suction pump, traction handle, glass jar fitted with vacuum gauge and control valve.Complete in carrying case.